A leaked update of the Samsung Galaxy Note 8 Android Oreo beta has brought around some key features and improvements over the last version, including the December 2017 security patches. This includes a fix for the KRACK exploit which allows attackers to potentially intercept data sent between your device and the internet, without having direct access to your router. The download links were discovered by Reddit user mweinbach. 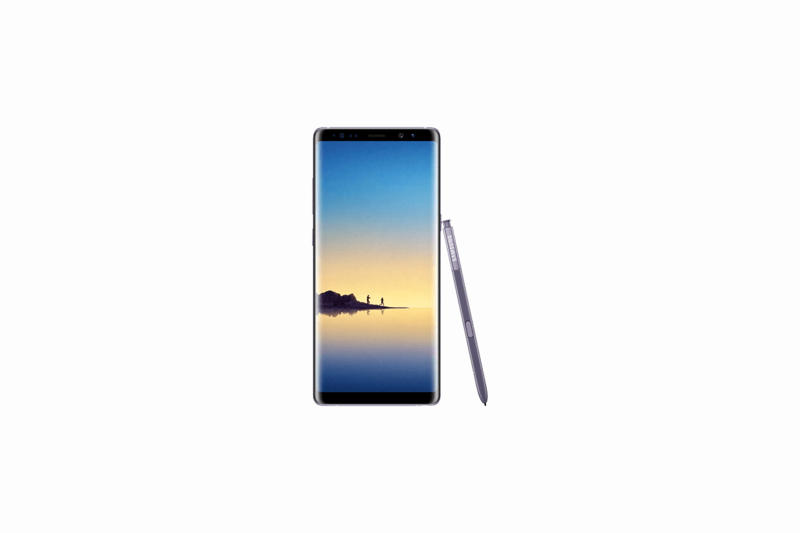 The Samsung Galaxy Note 8 launched internationally in September, with Android Nougat. There still hasn’t been an official release for Android Oreo, but we know that Samsung is working on it currently. The Samsung Galaxy Note 8 comes in two variants, a Snapdragon 835 version sold in China and the US and the Exynos version sold everywhere else. The beta upgrade is only for the Snapdragon edition, so do not try to flash it on the Exynos variant. IWhat’s more, it’s technically only supposed to work on the Verizon version due to the required Nougat-based BQK2 firmware, but users can simply flash the BQK2 firmware, using the link that mweinbach has added in their post, onto any unlocked US Snapdragon device. If you are on the previous Android Oreo leaked beta, you will need to downgrade back to BQK2, upgrade to BQL5 and then upgrade to CQL7, the latest Android Oreo beta. It’s a complicated process, and what’s more, you’re likely to run into bugs given the nature of the software. If you’re willing to take that risk and want to try out the bleeding-edge of software on the Samsung Galaxy Note 8, you can follow the link below and flash the files in order to upgrade to the Android Oreo leaked beta. Users will benefit from the latest version of Android along with the peace of mind of having the December 2017 patch level, protecting you from KRACK and more. You will need ODIN installed, which you can download here.